Most of us would like to have our very own business someday. But it is not an easy road, for there are things that you have go through that requires extra perspiration. And one of this is called feasibility analysis. 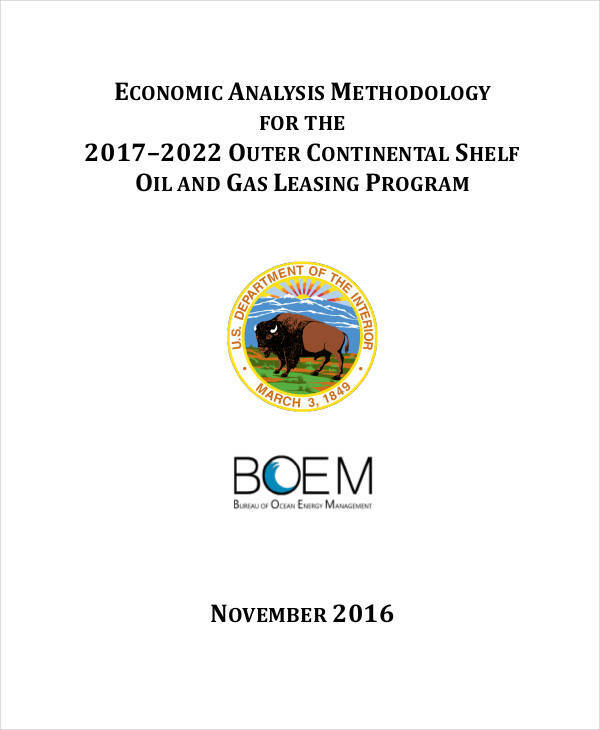 One of the most important element in a feasibility analysis is always the budget. 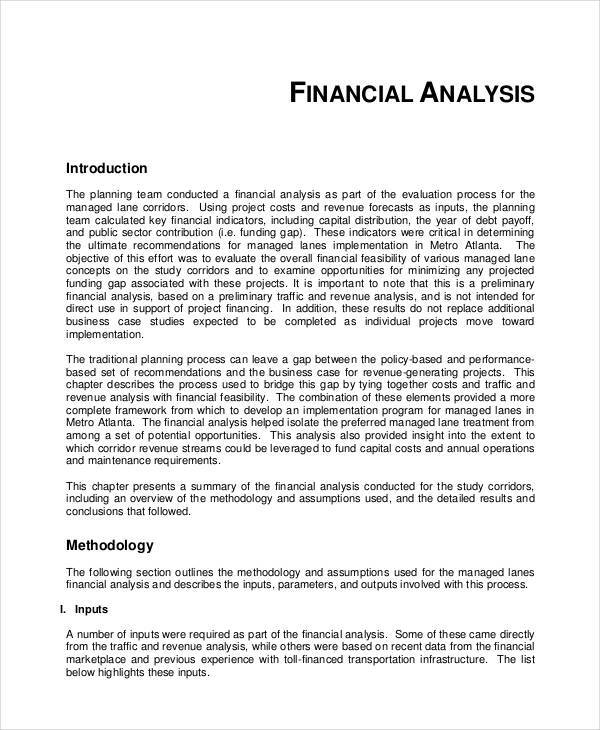 Funds is essential for a business to continue operating and conducting a financial statement analysis is necessarily needed for this. A number of businesses start small and gradually expand. This really depends on the cash flow of the business. It is imperative to know where the money of your business is going. And one of the things that one must do is to conduct a cash flow analysis for a small business. 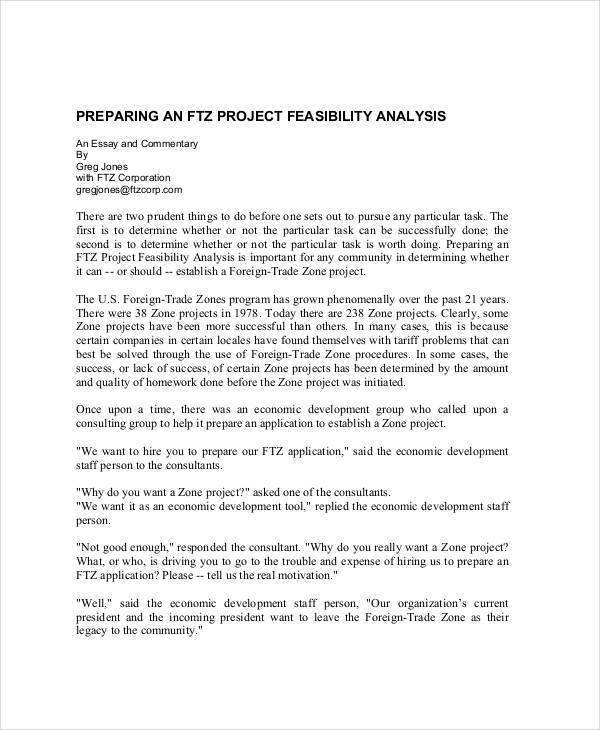 What Is a Feasibility Analysis? 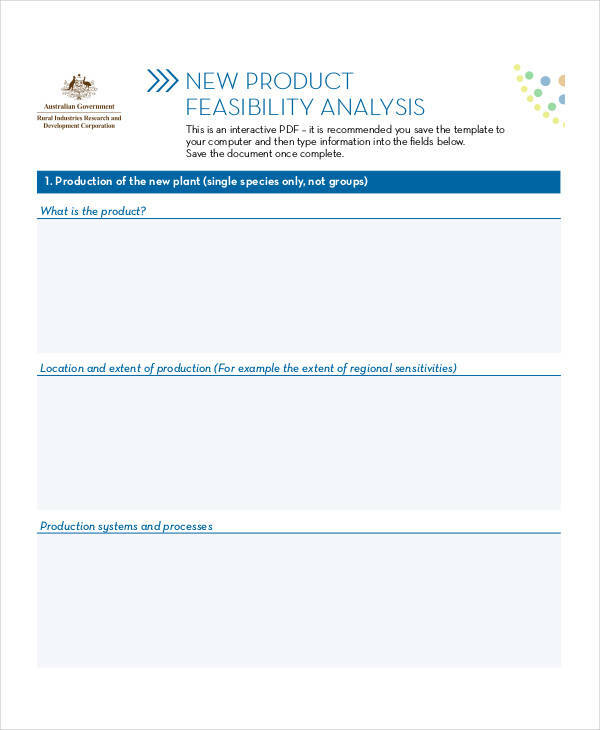 A feasibility analysis is a study to determine how sound your idea is. Your aim is to find out as soon as possible before you make any decision you will regret in the near future, especially anything related to spending money. This is an important thing for everyone who aspires to start their very own business. There are numerous analysis examples in Excel that can not only give you insight but will give you a modifiable template to guide you. The current status of the country’s economy is an important element for the success of our business. There’s no getting around that. This is why you need to make sure your idea is also economically feasible. 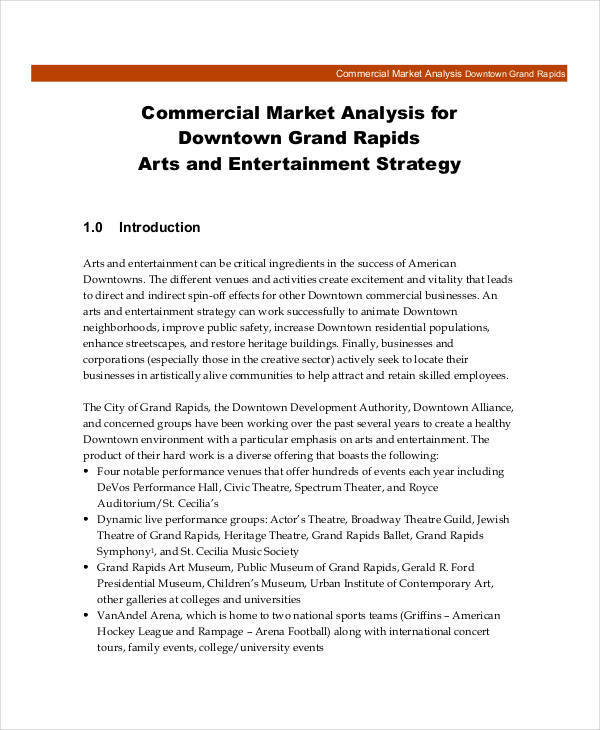 To get an idea of how to start your economic feasibility analysis, glance through the financial analysis examples—these two are interrelated in a sense. First and foremost, the government’s rules and regulations, and how they would affect your business operations. Second, the rapidly increasing technological advancement that you can fully take advantage of. Third and last would be the location of your business. Guidelines are not always necessary—or even possible—in anything as intuitive as business. But if you want to really understand where your business currently stands in the market, then you absolutely could use some direction from the experienced when it comes to conducting your feasibility analysis. The details of your formal analysis will be highly specific to your business. But here are some of the most general guidelines anyone can benefit from. First guideline: you need the right people to conduct this analysis. You surely can’t do it all by yourself, and you need other people’s ideas and suggestions to get a more balanced view of your standing. Second: you need to allocate a budget for this. It’s important to know the expenses incurred when you’re conducting a feasibility analysis for your business. 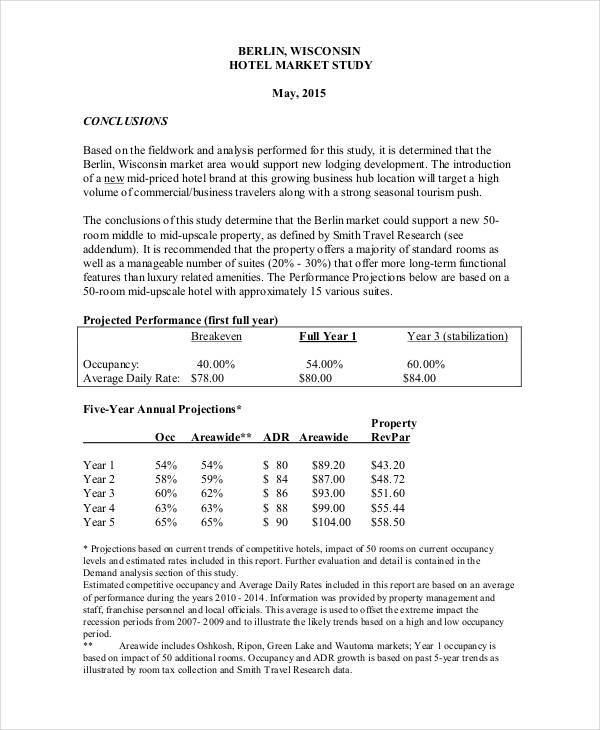 Without the funds, conducting a feasibility analysis would never take place. The analysis itself will be unfeasible. Third and last would be your positive outlook. Always remember that whatever the outcome, you should always settle on being optimistic and opportunistic. The effort, energy, and monetary resources that we allot to set up our very own business analysis can get heartbreaking. That would not happen in the first place if you knew right from the start that you should have conducted a feasibility analysis before you made any regrettable decision. 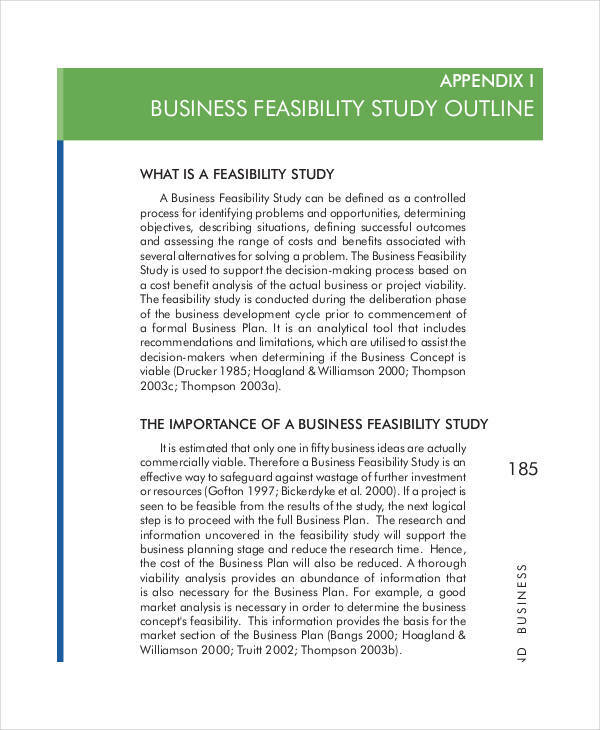 Feasibility analyses are essential to every emerging business, and even for well-established businesses. It’s alright to be confident, but never entirely, for there are unforeseeable circumstances that can really put our business down. 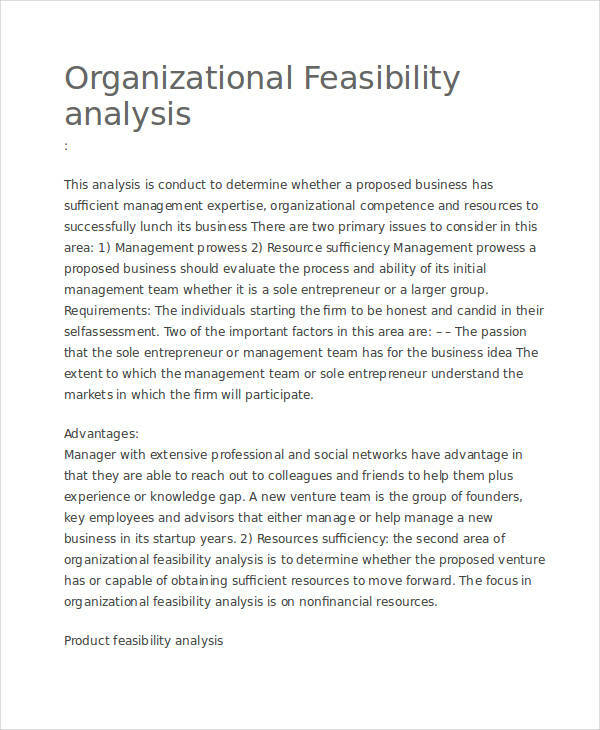 Now you have a clearer understanding of how important a feasibility analysis is for your establishment, use these free analysis examples to help you get started in conducting your own.